This week I got to go fishing with two new fishing buddies. One I've known for some time professionally he is our investment adviser for the church and my family - without question the best I can imagine working with Ray is a pro! I'm also proud to announce a new sponsor Crappie Psychic LLC. I know what you are thinking, "Crappie" what is going on here? A little background is in order: Some time ago I met this wonderful couple at my church then a few months later and Elder in my church mentions a guy named Clyde Folse who was making a new lure. So I googled him and found this site. Now I'm curious so I ran out an bought a pack. I figured, "I'm supporting a local guy starting a new business and a Christian." Whose the beauty and whose the beast? That would end up being the only fish I caught on that short trip but I almost never catch black drum (small ones are delicious) I thought hmmm. Not long after I am talking to my buddy Tony Fontenot (The Castin Cajun). Tony mentions a new sponsor named Clyde Folse and he tells him the story. Next thing you know Clyde and I talk and bam - a new sponsorship is born. 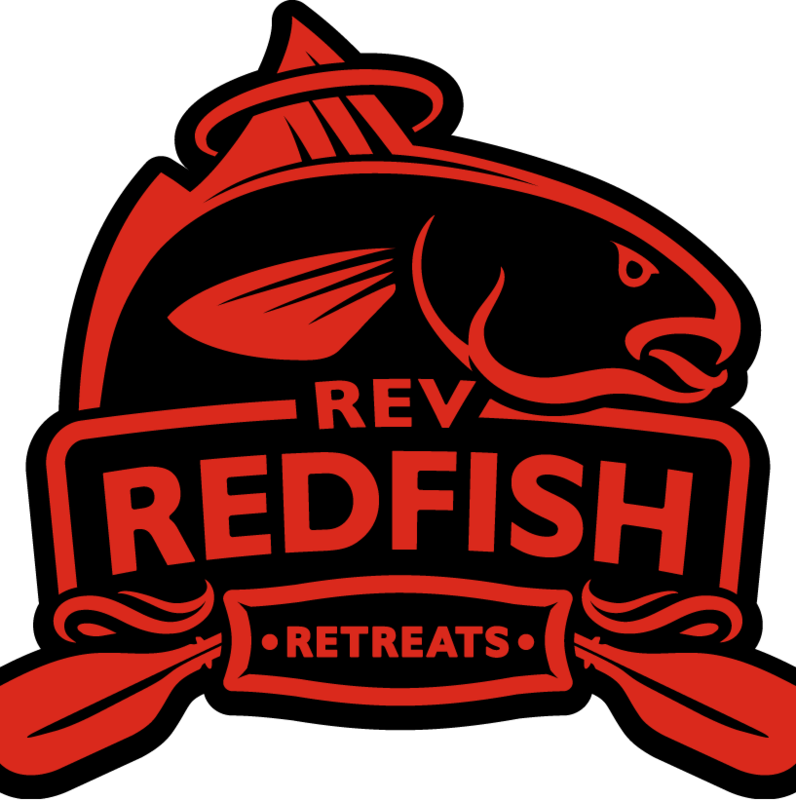 Crappie Psychic now has a saltwater trailer called a "Trout Trailer" let me tell you Redfish think its the bomb. Check em out on Facebook. It all started innocently enough with a nice paddle to a local hotspot. And we found the wind to be calm, the water was pretty but where were the fish? That's right get those grabbers on that fella. The peace of site fishing in the marsh is unbelievable. Water was clear but fishing this kind of grass is a finesse event that requires the right equipment. I quickly put four fish in the box. All like this big fella - all with the Trout Trailers. you can see that little chartreuse goody right across his mouth. So a pow wow with my team and they've seen nothing. Now I just saw 12 fish and caught four of them - what is going on. Equipment matters. They were wearing these types of lenses. 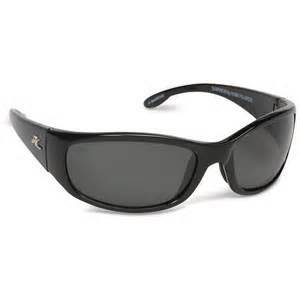 So I pull off my sunglasses and trade. Then I remember I have a spare pair in the crate so that goes to buddy #2. And the blind shall see!!!!!!!!!!!! Chris puts another red in the boat almost immediately. Later a flounder. Loses a couple more. A solid first outing for sure. The camera crew shows up. After a long struggle Ray goes to make a text perfect scoop with the net. Nothing but grass. The weight of the grass the motion of the fish and it just came off the hook at the boat. It happens but why now? It was a heart breaker. I might have been more upset than Ray maybe not. But that is fishing. Well we made our paddle in. Tired a little frustrated but we did have 7 reds and flounder in the box. An incredible experience and I hope just one of many trips to come! God was good to us we made it home in one piece and had great fellowship all day long. We learned a few lessons - use that Trout Trailer that thing is the bomb. Put your sandwich in a zip-lock baggie those containers leak! And bring your Brown sunglasses! 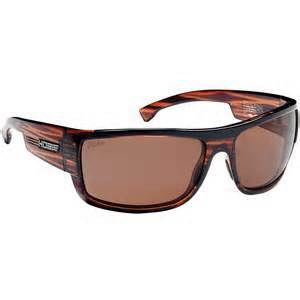 I'm going to get in touch with Hobie Polarized soon!